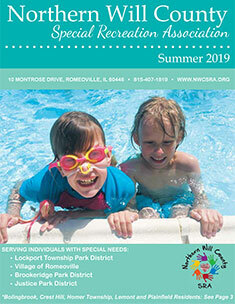 Northern Will County Special Recreation Association (NWCSRA) provides engaging, community-based recreational programs and inclusion services for children, teens, and adults with special needs. 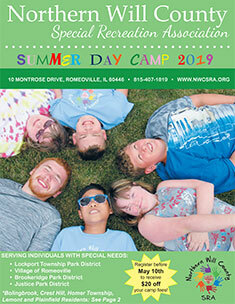 NWCSRA offers Special Olympics, cultural art programs, camps, trips, special events, and more. We provide a safe learning environment with caring, dedicated, trained staff. NWCSRA has been providing recreational and social opportunities to individuals of all ages with disabilities since 1976.